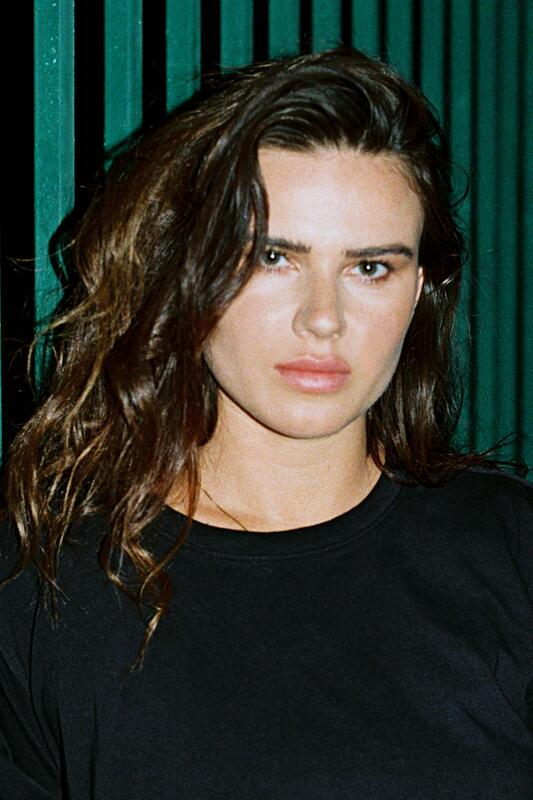 California native, DJ and producer, ONYVAA is one of Europe’s newest imports known for her driving melodic techno with Detroit influences and raw analog touches. Based in Paris, France, she is the founder/owner of vinyl and digital underground label, Passeport Records, which is distributed and pressed by Word and Sound in Hamburg, Germany. With a deep love for obscure field recording, she captures organic sounds from around the globe, encapsulating its ambiance into her original tracks. Laurent Garnier described her Passeport 007 release as “excellent dancefloor monsters....”, also supported by Marcel Dettmann, Maya Jane Coles, Chris Liebing, Joris Voorn, Paco Osuna and many more. Passeport gives her creative autonomy to release her original productions. ONYVAA plans to host her own “Passeport Nights” around the world, where she intends to captivate listeners with her energetic and emotive sets.